This chapter focuses back on the interconnections between measurement, circulation, and possibility. It uses these reflections to offer seven cross-cutting features of metric power. Each of these seven features is discussed in turn. 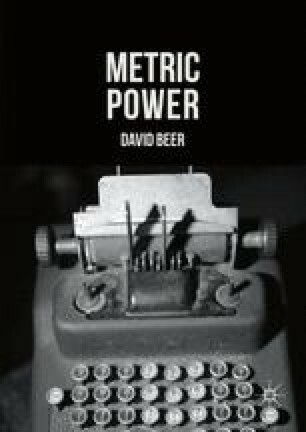 The chapter then offers an overview of the concept of metric power, how it might be used and what its key features are. It closes by thinking through the way in which the concept of metric power might be developed and the future ways in which it might be further explored.